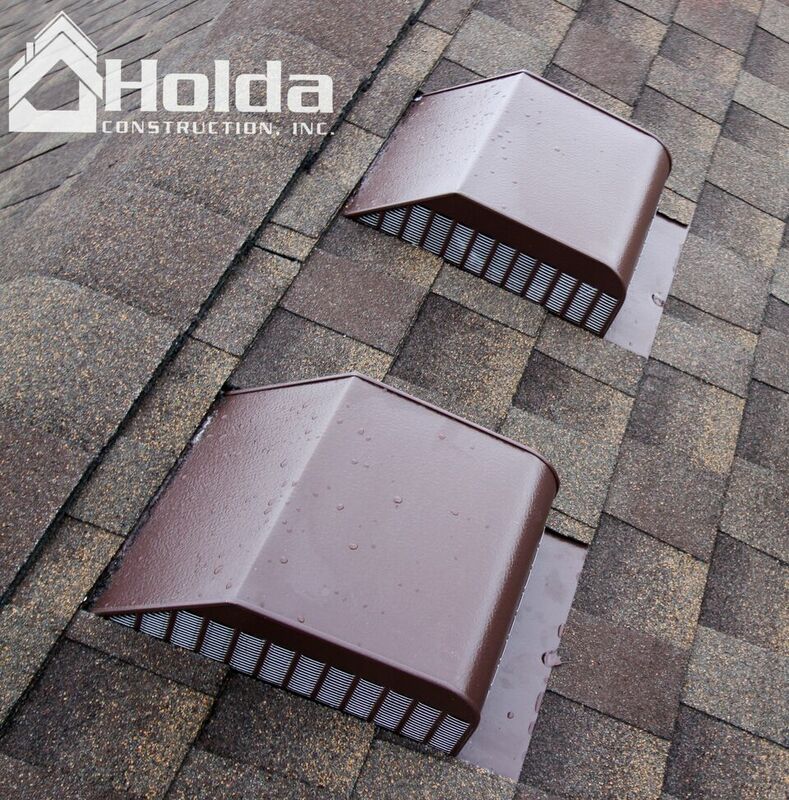 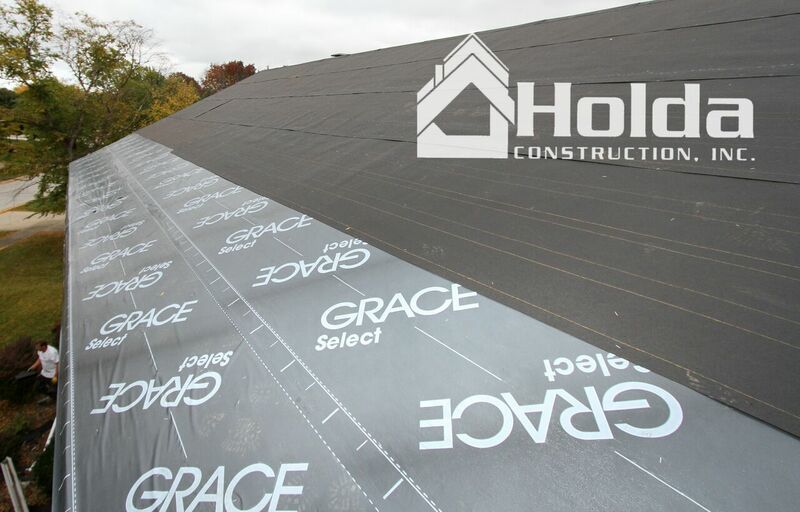 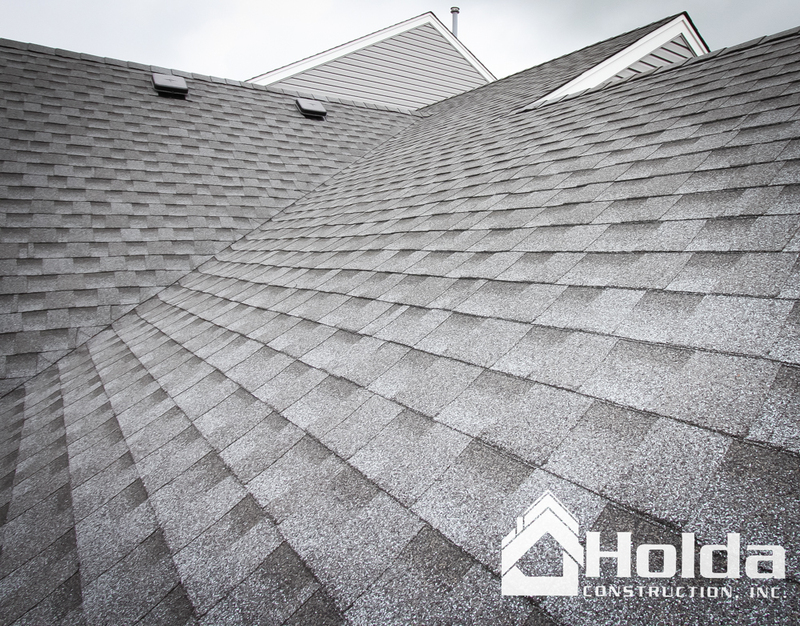 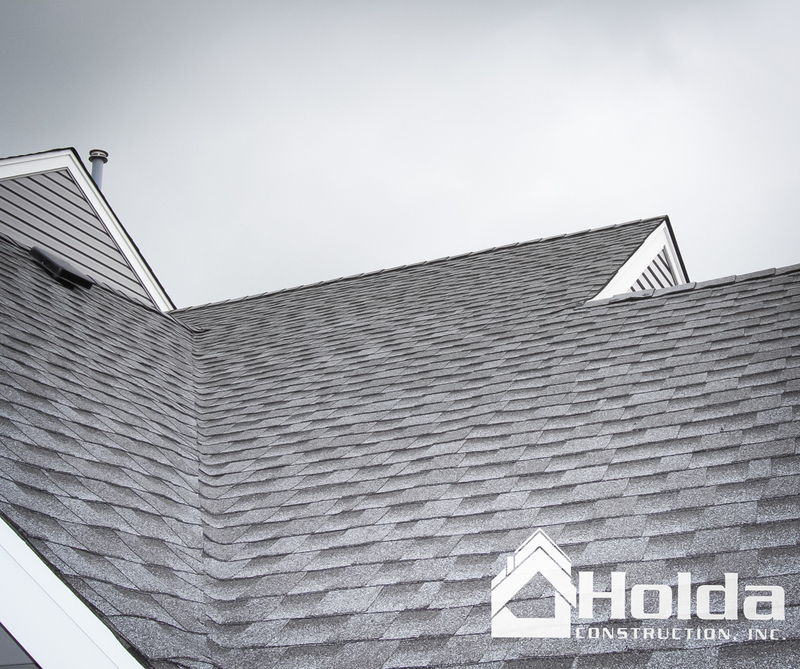 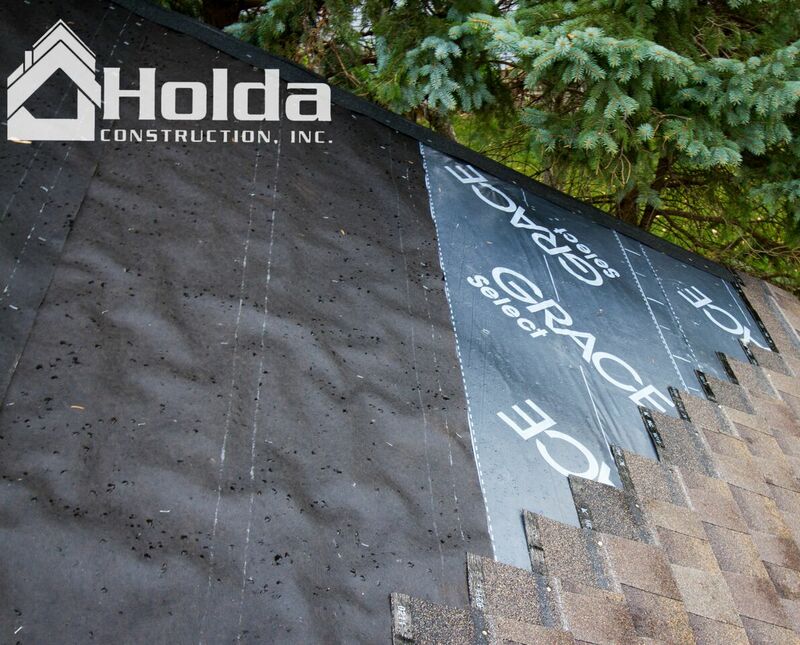 Holda Construction, Inc. is a licensed and insured roofing company located in the Chicago suburbs and can help with all of your residential and commercial roof repair and replacement needs. 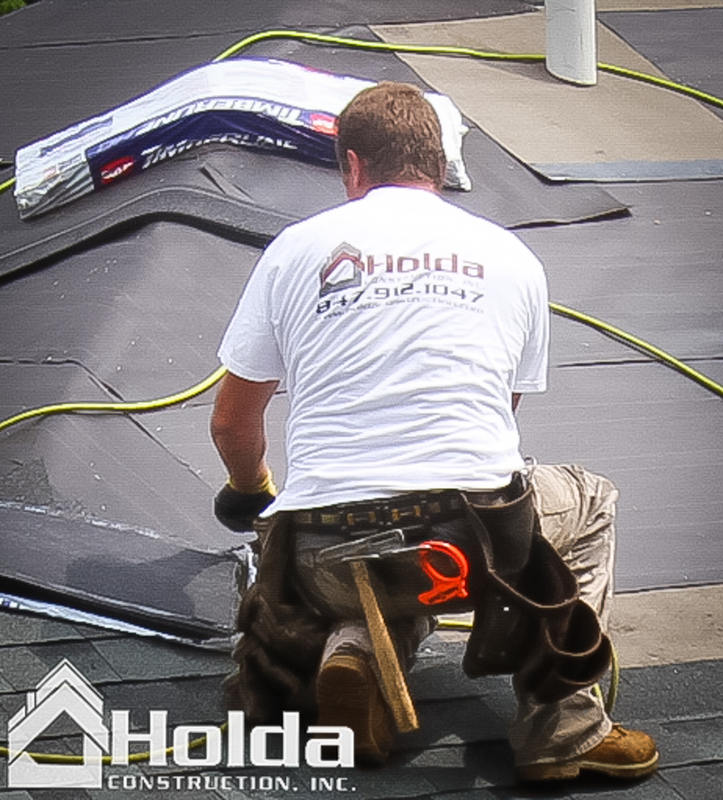 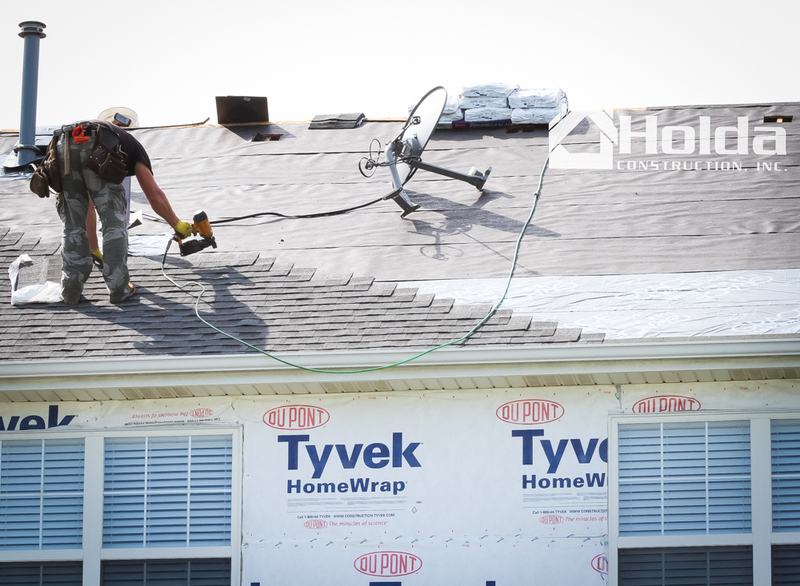 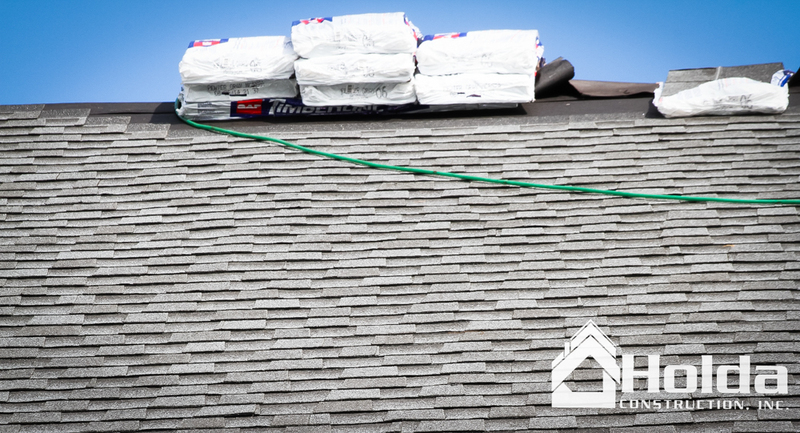 From asphalt or cedar shingle roofing, to flat rubber roofing, we do it all. 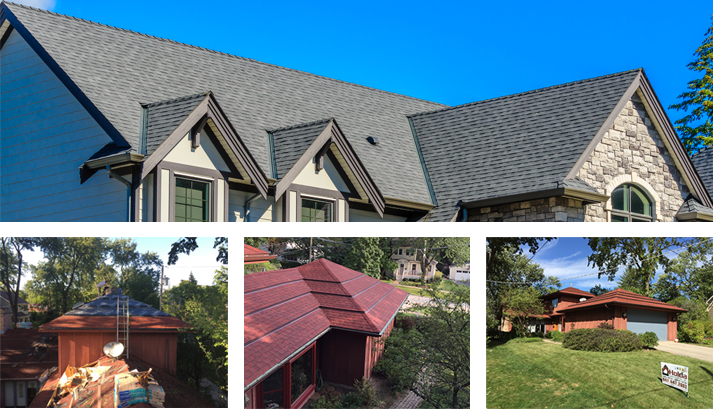 With over 20 years experience, we can help with your next roofing project in suburban Chicagoland. 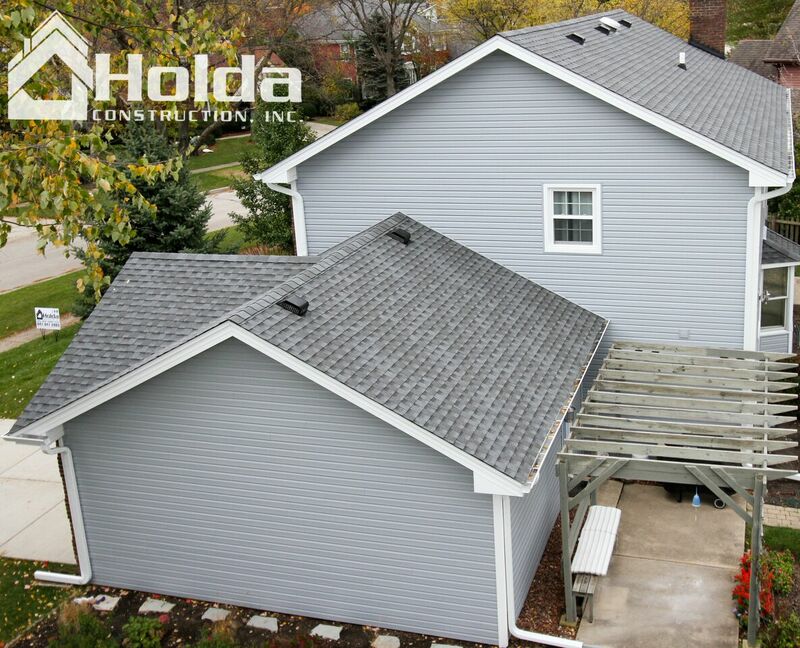 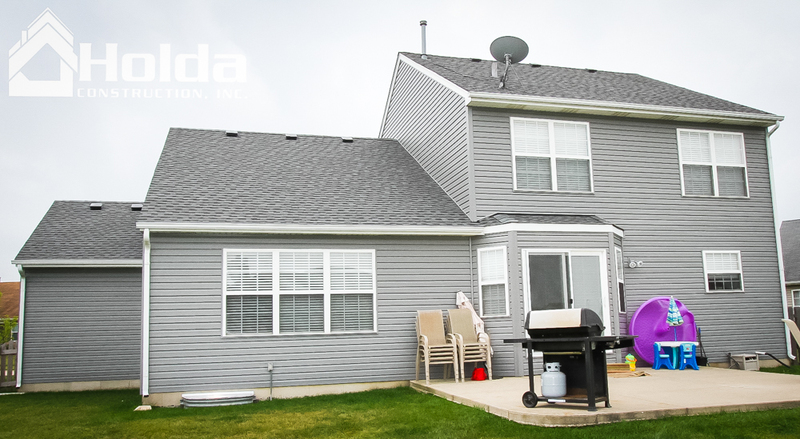 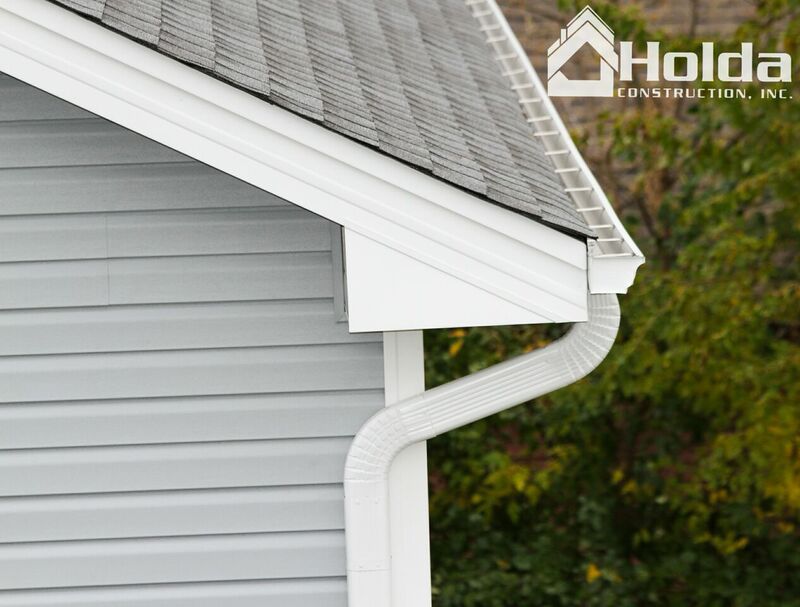 Holda Construction provides siding services that include everything from the initial consultation through delivery and post-completion follow-up.